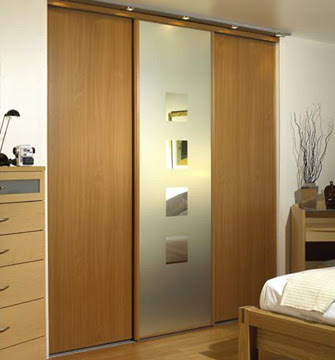 Writing the post or the definition of a bedroom got me searching for closet doors, wardrobes and other stylish places to hang one's clothes. First there was this beauty, from Spaceslide via wikipedia. 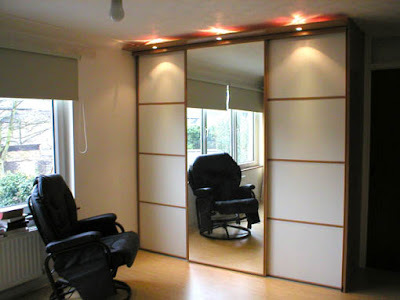 This Shoji screen inspired wardobe from Yarra Valley. 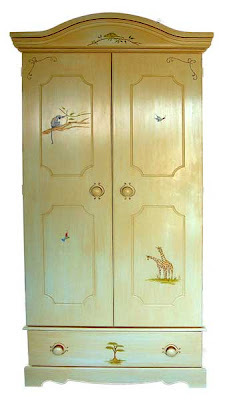 Traditional painted wardrobes from Joshua Jones. 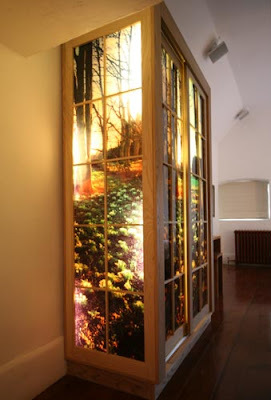 And finally this lightbox wardrobe from architect Pierce Tynan. Unfortunately, the first three are all UK designs and Pierce Tynan is from Dublin, Ireland. Isn't that just the way things go?